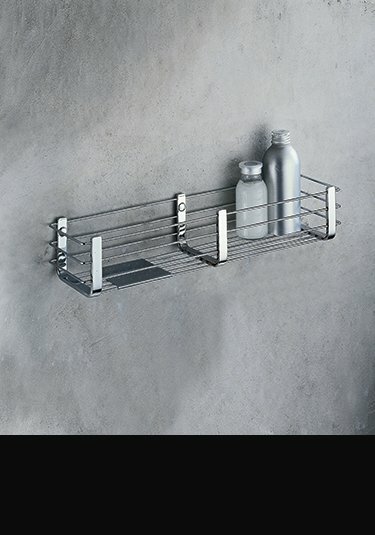 A lovely collection of luxury shower storage in the latest Italian styling and manufactured in Europe. 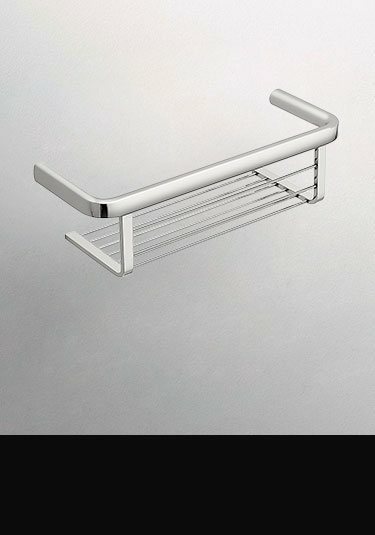 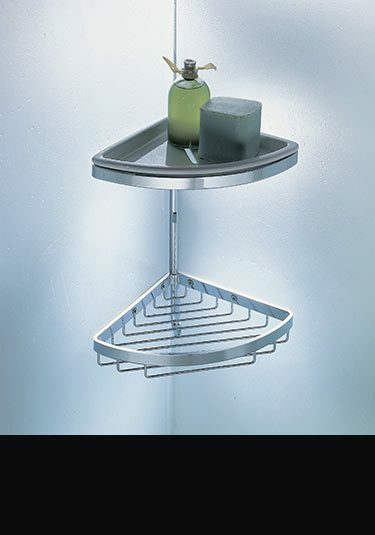 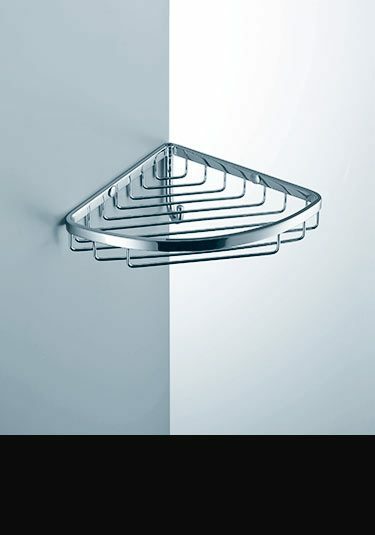 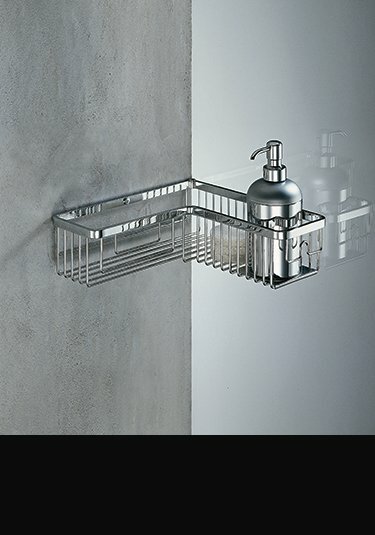 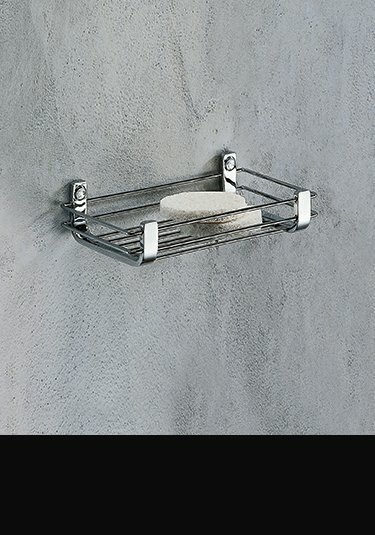 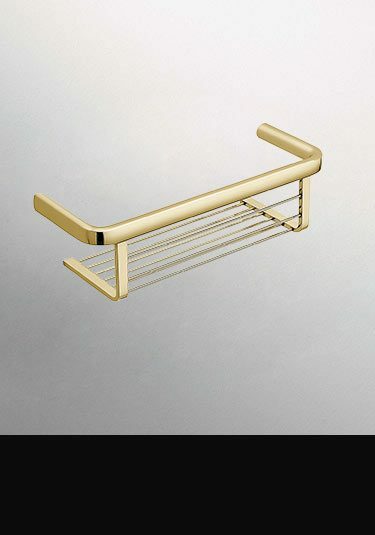 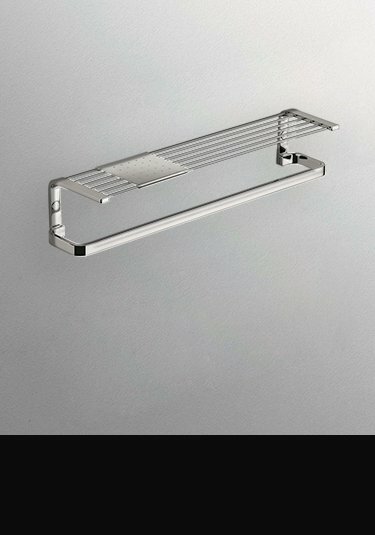 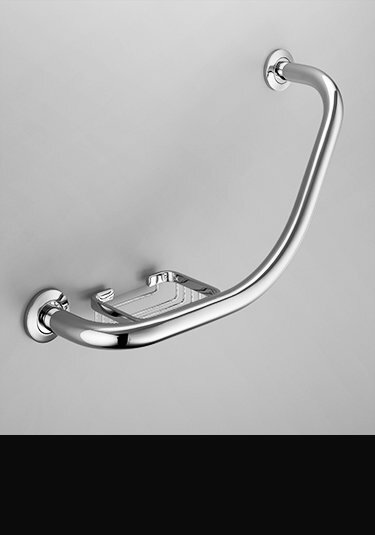 These corrosion free accessories include wire shower baskets, shower shelves, towel racks and strong grab hand rails. 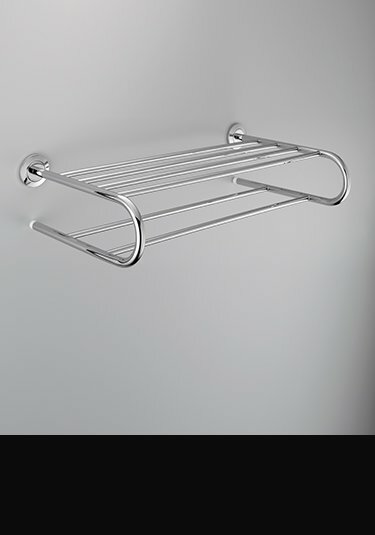 Unlike many other manufacturers, each shower storage item is rust free because it is manufactured in superior brass with a chrome or gold plated finish, it is guaranteed not to rust with a 10 years warranty for peace of mind. 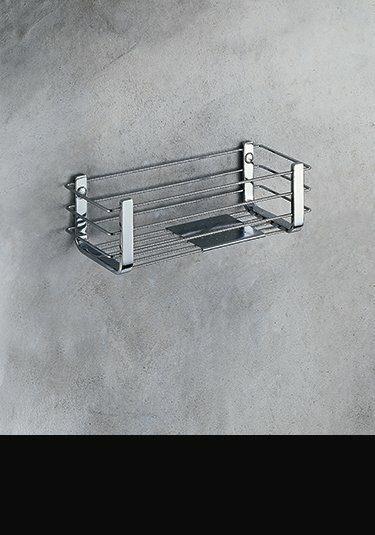 Within this range we can offer shower baskets in square, rectangular and corner designs, in both single and double styles. 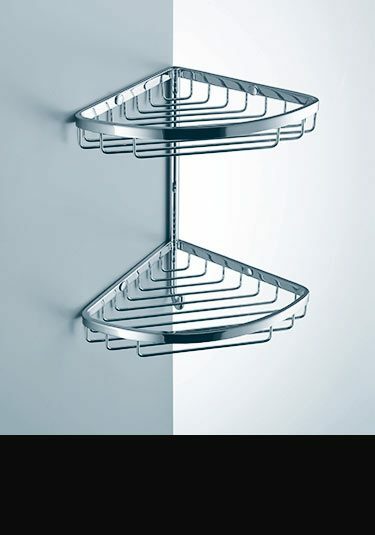 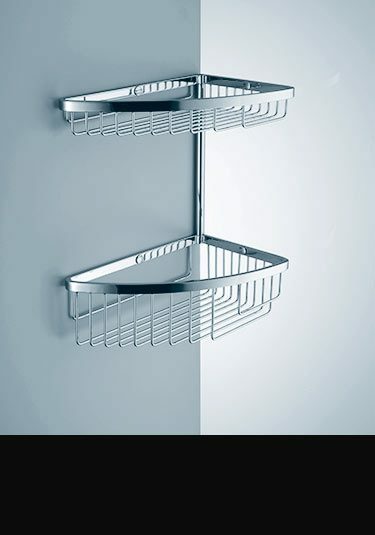 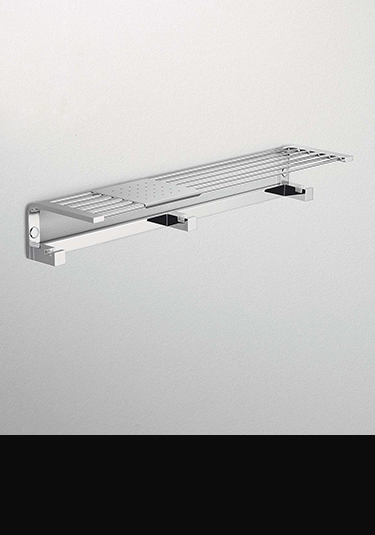 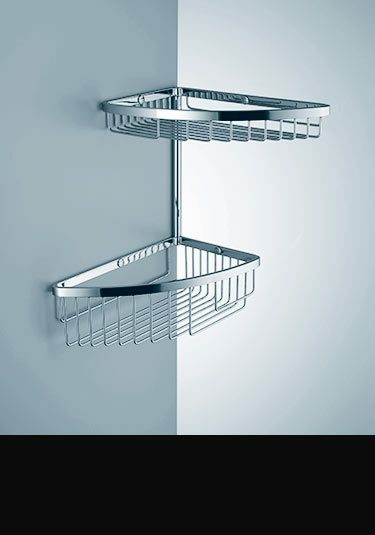 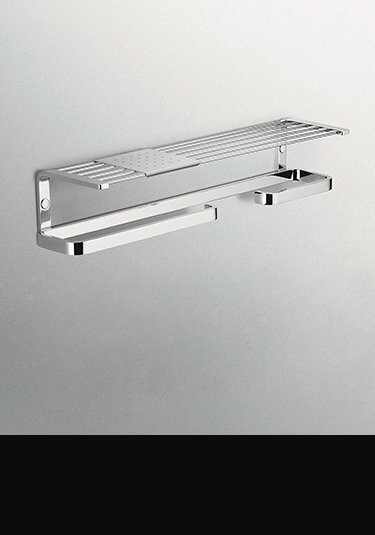 We can supply a shower shelf with hanging hooks and towel rails, plus towel shelves which are wall hung and ideal for storing towels ready for exiting the bath or showering area. 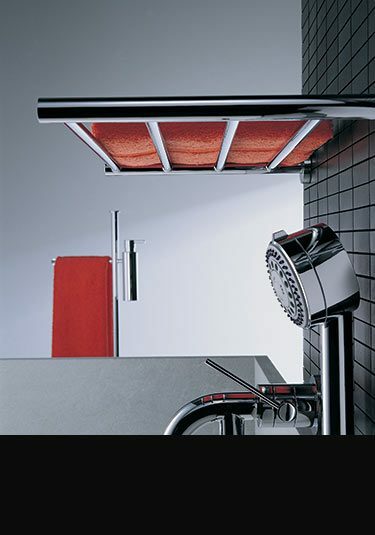 Be rest assured when you purchase a Livinghouse accessory the quality is so good, you will only need to buy it once and it will service you home for years and years and be completely trouble free.